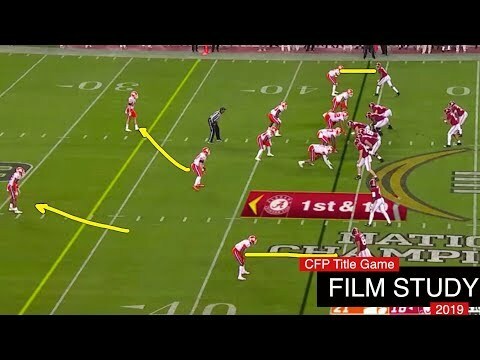 I wish Matt did more UGA games but he breaks down a handful of plays from the natty. I really enjoy his videos and thought I'd share with y'all. @Acrum21 Thank you sir! GO DAWGS!!! That’s good stuff. Dawgs had the recipe to beat Bama twice but could not seal the deal. Give Tide credit for not giving up but Clemson showed everyone that if you never let up and stay aggressive you’ll be victorious in the end.